Looking for a great DVD for the younger crowd? You can't go wrong with Sesame Street!!! 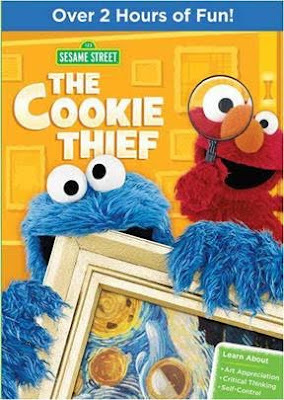 Just released, The Cookie Thief looks like a cute DVD that we will be enjoying. Maybe I can make cookies to go with it and get the big brother to help me out! This sounds super cute and will be a great addition to her Easter gift! A few DVD's from Nickelodeon for your kiddos! *** Affiliate links are posted below. 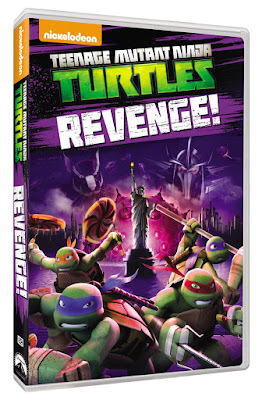 Nickelodeon has released a few new DVD's that I would like to share with you. Perfect for Easter gifts or even for any road trips that might be in the works! Enjoy!!! I know some people are looking for a couple non candy idea's for Easter gifts. Maybe even trying to find a couple DVD's for a road trip. Just wanted to give you a heads up on a few that have recently been released from Nickelodeon. There is so much going on these days! Just wanted to try and help you out with a little round up this week. 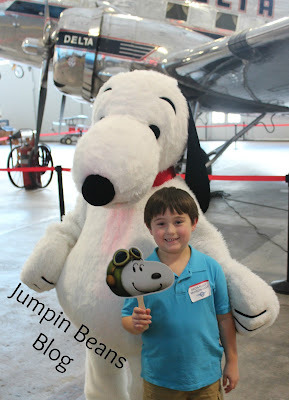 Make sure to enter the giveaways, plan to enjoy a different dinner experience at Ikea and then come back next week to hear about our trip to Legoland!!! 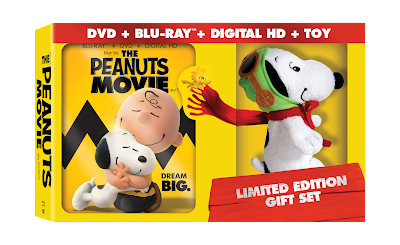 Up first, make sure you head on over to enter to win The Peanuts Movie!!!! Then, if you are local (and have newborns in your life) head on over to enter to win two tickets to the Atlanta Baby and Child Expo. Swedish Buffet at Ikea this weekend. Friday March 18, 2016 Tickets to the buffet for IKEA FAMILY members cost $12.99 per person or $2.99 for kids 12 and under; for non-IKEA FAMILY members, the cost is $16.99 per person or $4.99 for kids 12 and under. Having a baby is a very special event. I know that although I had baby number one, when I found out we were expecting again, I wanted to know what all was out there. Things seem to change so much and I wanted to know what I had been missing out on in the past. Actually, a friend of mine is expecting now and she posted on facebook asking for any suggestions on "must have" items. She is also on baby number two, but again... times they are a changing!!! One thing I wish I had done when we were expecting was to attend a baby and child expo. There is so much information to see and learn about. That will not be an issue for you, just keep reading to see what I am talking about. Fan of The Avengers? I have found that I am. 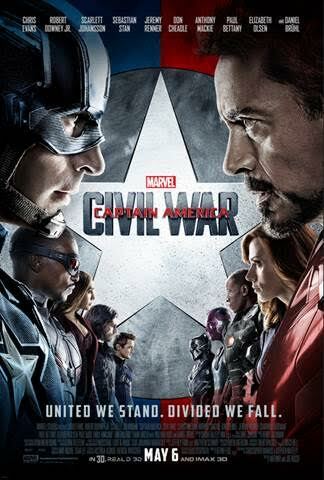 I am more of a Thor or Captain America fan though, who is yours? 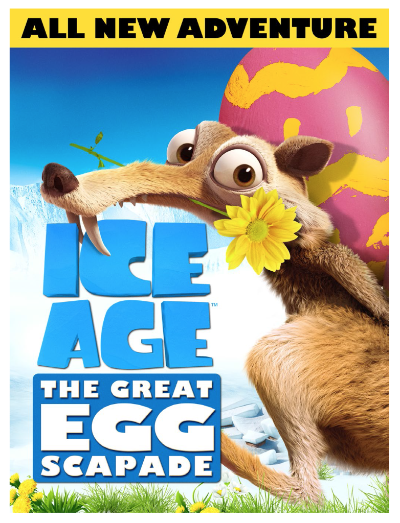 Just wanted to let you know there is a new movie headed our way this May... Enjoy!!! We are so excited about The Peanuts Movie being released! Not only did we get to enjoy it this weekend, we get to host a giveaway for one lucky winner to win a copy!!!! To get you all as excited as we are, I have a few fun activities for you to enjoy. Just click to enlarge! Out of the activities above... Which will you enjoy the most? Stay tuned for an awesome giveaway!!! You know how to tell you have sure enough reached maturity? When you get super excited when you receive new sheets! It was like it was my birthday or something, I was so thrilled to get them!!!! Not even joking! While I do enjoy most of you (being honest here) I am not going to invite any of you into my bedroom. That being said, I do want to tell you about the new sheets we received. (Again, love ya, but not bringing you in to see them...) I have been looking for new sheets for our bed for some time now, but King sheets are no joke. Those suckers cost money if you want good ones. That meant we would hold off until I knew we found the right ones. When Broxton was born, I was a first time mom trying to figure things out while my husband was off fighting in a war. I was lucky to have my parents to help me, but lets be real... Things change so much from day to day, did I really expect them to have ALL the answers when their "baby" (my brother) was approaching his twenties? I think I did pretty good, but that doesn't mean I know it all now for Savannah.